Although car accidents are more prevalent in the winter months, what you need to do after an accident never changes. Obviously it is hard to think clearly after a car accident so it is important to know before you get into an accident what to do first and what questions may need answered. 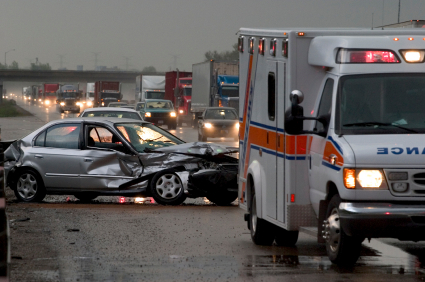 This checklist will help you know what to do after a car accident. It is best to review it now and then print it out and keep a copy with you in your car.